Ray Wilkins hails Manchester United record signing Paul Pogba as the "complete midfield player"
Ray Wilkins has hailed Manchester United record signing Paul Pogba as the “complete” player. The Red Devils have been forced to make do without Pogba for 10 Premier League games this season due to injuries and suspension. Pogba has impressed when the versatile midfielder has been fully fit following three goals and five assists in eight appearances so far. The France international struggled to impress in his first season back at Old Trafford following an underwhelming return of five goals and four assists last term. Pogba, though, has improved in the 2017-18 season to start to replay some of his record £89m transfer fee. Former Manchester United midfielder Wilkins is a huge fan of the 25-year-old. “He is so important,” Wilkins told BBC Radio 5 Live. Pogba made two assists in a brilliant performance in the opening 72 minutes of Manchester United’s 3-1 win at title rivals Arsenal in the Premier League before his second half sending off. The Red Devils will be hoping to challenge for the Premier League title in the second half of the campaign but will have to overturn Manchester City’s 13-point advantage. 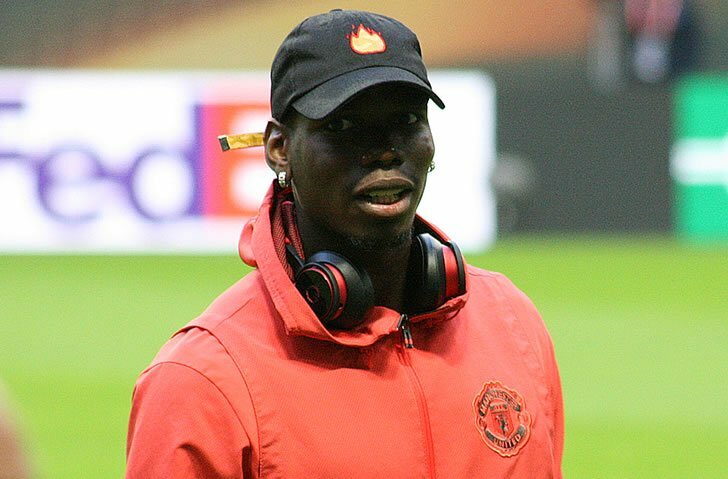 Pogba made his return from suspension in Manchester United’s surprise 2-1 loss to Championship side Bristol City in the League Cup quarter-final mid-week before he featured in their 2-2 draw with Leicester City at the King Power Stadium.